Hello! Guess what? I'm new here! Now, I'd like to introduce myself properly....My name is Kokoro as you can see and as a guest, I have seen this site thoroughly. It seems pretty awesome! I hope to meet new people and RP soon, so I shall see you peoples around! 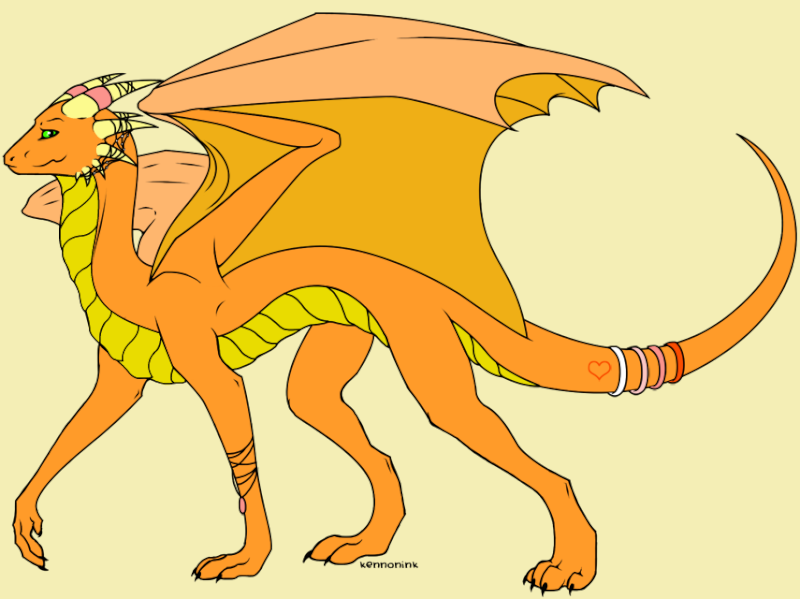 My name is Korramyr, The Party Dargon, and extra titles which can be read to the right of this post, beneath my profile picture, so on and so forth. Hope you enjoy your stay here. Hi! Thanks for welcoming me! And Happy New Year! Welcome to the site! I hope you enjoy it, as we all do, and hope to rp with you soon! Thank you! And I hope I enjoy this site too! Welcome to DRF! Hope you have fun! I know I do!